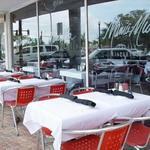 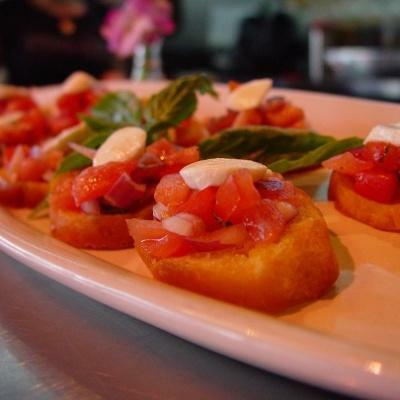 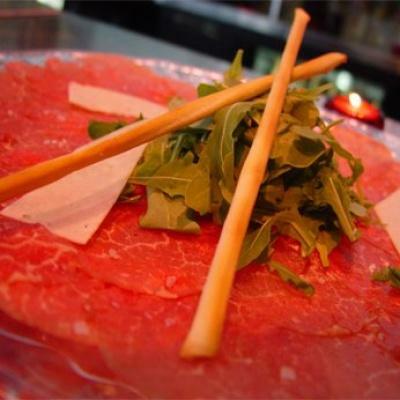 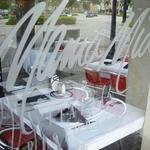 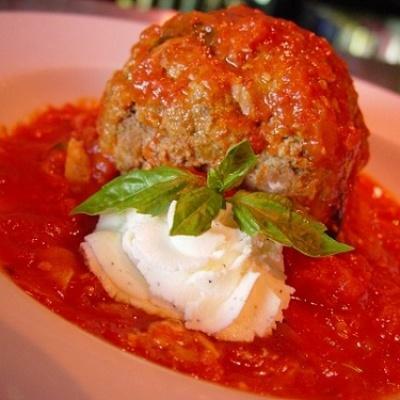 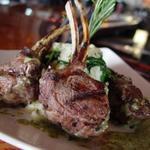 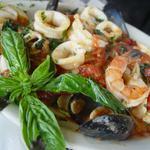 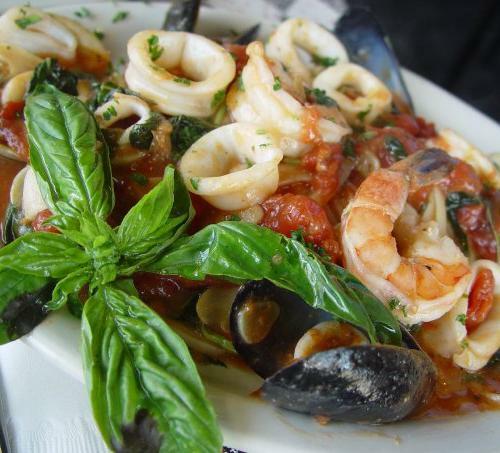 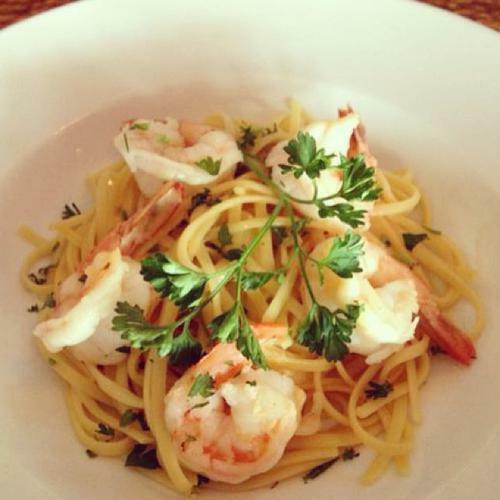 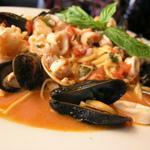 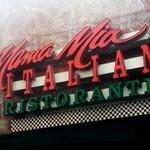 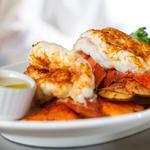 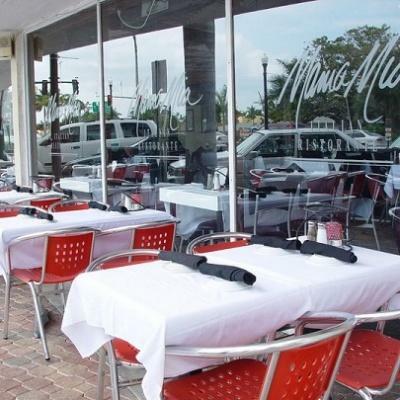 From the heart of Italy to the center of downtown Hollywood, Mama Mia brings you the most exquisite dishes in Florida. 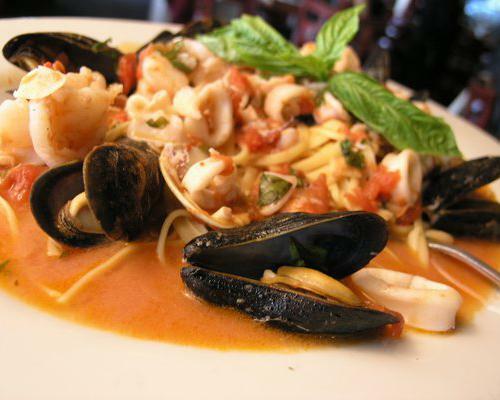 From the moment you enter the restaurant, you feel as if you were in Italy. 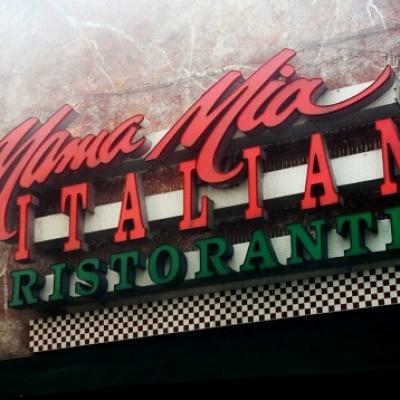 The warm atmosphere and the delicious food scent invite you to spend a wonderful moment with your family and friends.